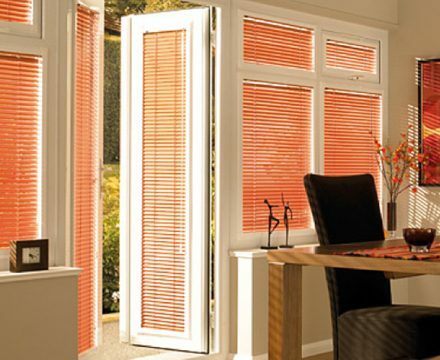 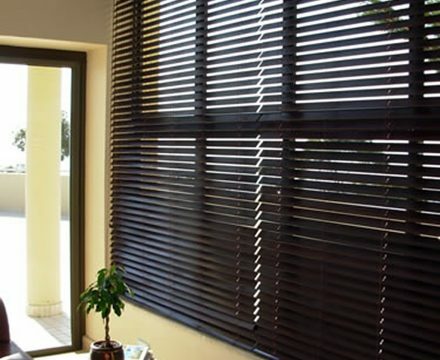 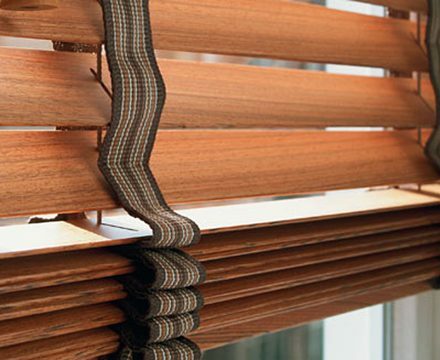 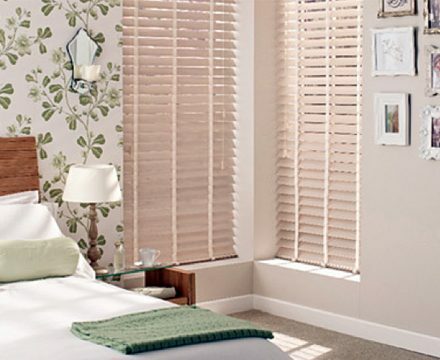 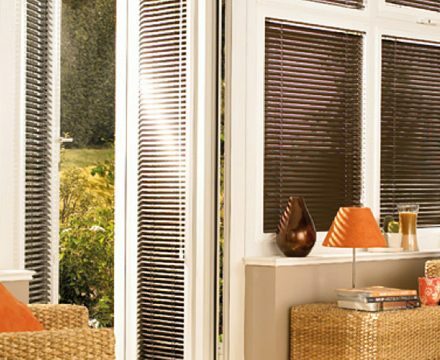 Venetian blinds offer both durability and versatility at a competitive price – perfect for today’s contemporary living. 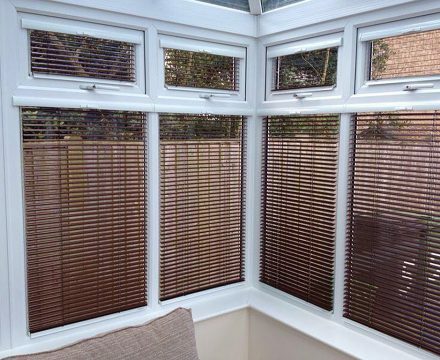 Choose from Aluminium or Wood to suit your interior style, window area and desired function. 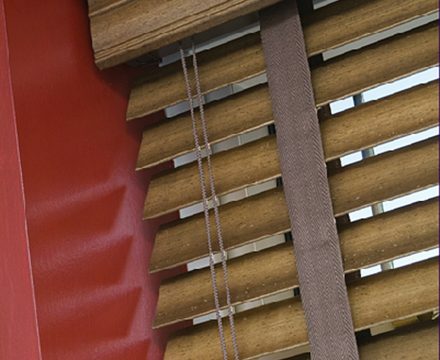 The slimline elegance of aluminium venetian blinds, create an eye-catching focal point with their clean, sleek and modern design in a huge range of colour choices. 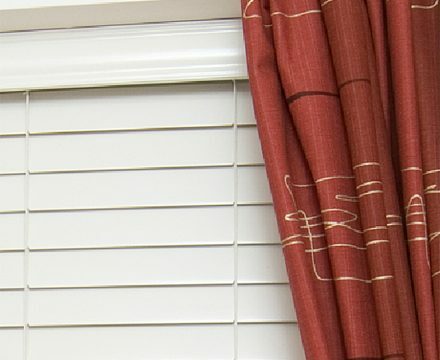 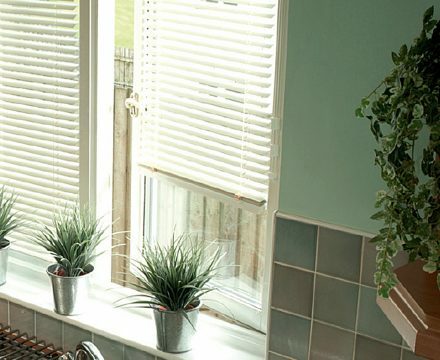 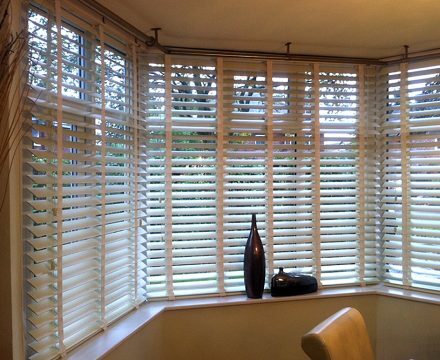 Perfect-fit venetian blinds are ideal for conservatories, glazed doors and tilt and turn windows. 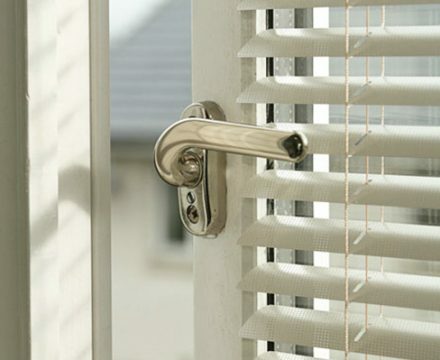 They fit into the window bead so you can operate your window or door handles easily. 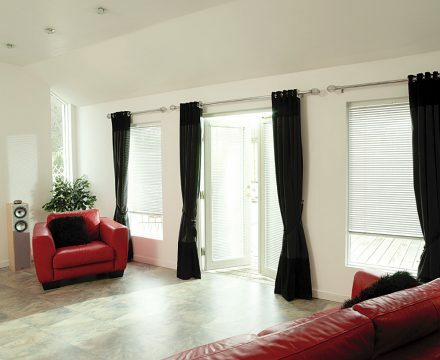 Light gaps are minimised, giving you exceptional control of solar heat and light. 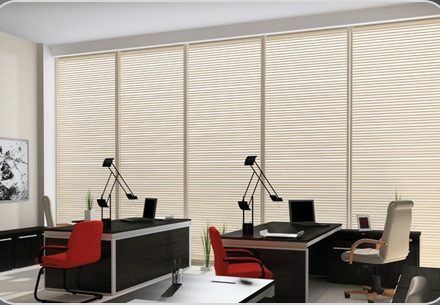 Aluwoodrange combines the look of wood with the practicality of metal. 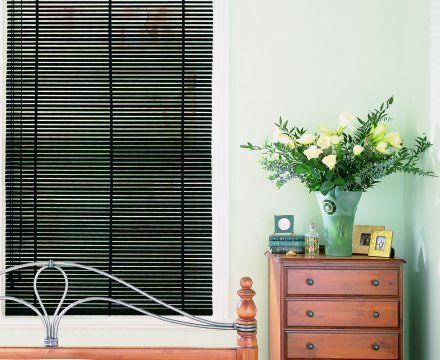 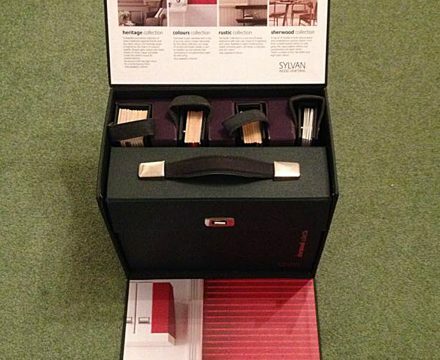 Available in Perfect Fit frames that require no drilling and a cordless option. 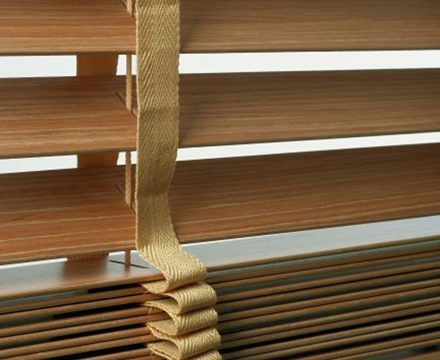 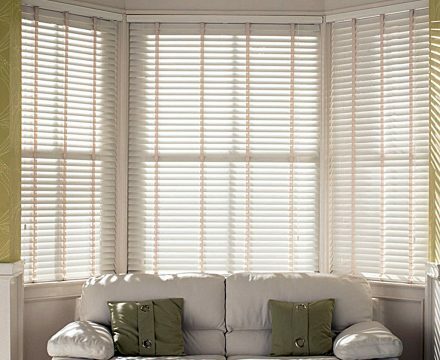 The natural quality of wood venetian blinds add warmth and luxury to your windows and blend beautifully with all colours and interior designs. 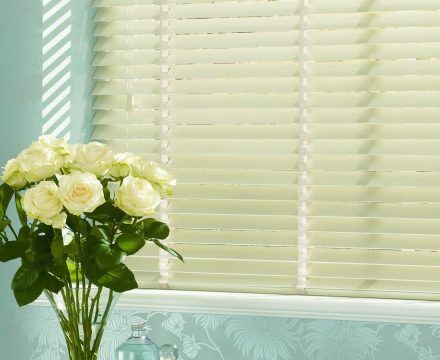 A gorgeous selection of good tones and vibrant shades, with different finishes to choose from, makes wood venetian blinds a sophisticated choice.